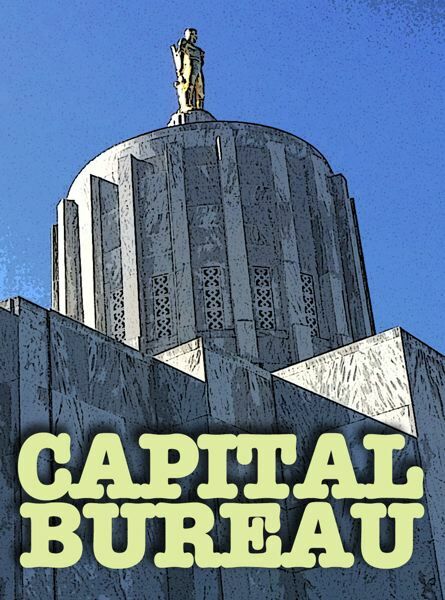 SALEM — Oregon's system for regulating legal cannabis likely fails to prevent spillover to the black market, state auditors said Wednesday. 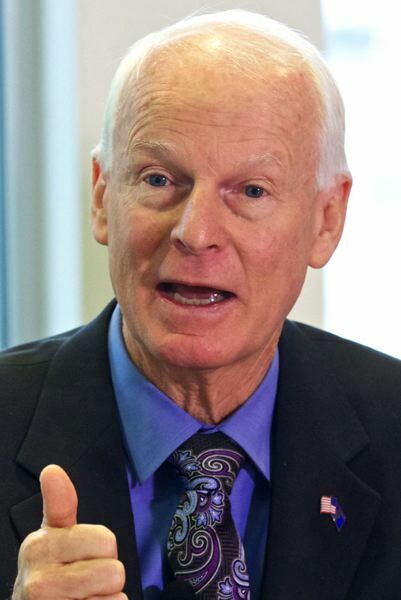 That increases the risk that the state could be subject to more federal scrutiny, said Secretary of State Dennis Richardson, whose audits division released a report Jan. 30 on state regulation of cannabis. Oregon has two systems for legal cannabis: medical, which voters approved more than 20 years ago, and recreational, which Oregon voters supported in 2014. Auditors studied the controls on each program, finding there were significant gaps. While a growing number of states are legalizing cannabis, it remains illegal federally. In early 2018, then-Attorney General Jeff Sessions rescinded previous federal guidance on cannabis that had allowed more leeway for state-legal programs during the Obama administration. Shortly thereafter, Oregon's top federal prosecutor, Billy Williams, made headlines when he lambasted what he claimed was a rampant problem of diversion from the state, with tons of legally grown Oregon cannabis leaking across state lines and into the black market. State auditors waded into the fray this year, finding that state oversight is insufficient, particularly when it comes to medical marijuana. Additionally, they said, the state could improve testing of marijuana products to protect public health and should consider testing cannabis products for heavy metals and microbiological contaminants. It should also make sure labs that test cannabis are consistently accredited. Although it has worked to beef up tracking of marijuana products, the Oregon Liquor Control Commission is hamstrung in efforts to prevent diversion due to data errors and a lack of inspections, according to the report. The agency was overwhelmed by "rapid" growth of the cannabis market, auditors said, and was unable to get the staff, licenses and inspections it needed to adequately oversee the program. Just 3 percent of licensed retailers have undergone a state compliance inspection, while 32 percent of growers have, according to the audit report. The agency halted processing new recreational marijuana license applications in June so state officials could catch up on a backlog. Gov. Kate Brown wants to change state law to allow the OLCC to cap licenses based on market demand and other factors. 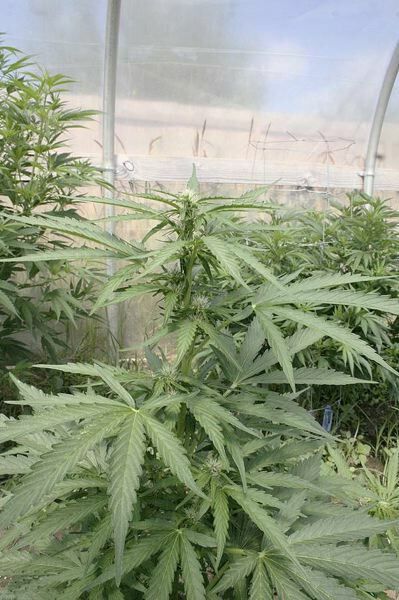 The state doesn't have as much authority to regulate medical growers' activities, auditors said. And they found there aren't enough inspectors of medical cannabis, there is high turnover among the inspectors the program does have, and money coming into the program through fees is dropping off. In a press release, Richardson said that preventing diversion of cannabis is "imperative to ensure federal authorities maintain confidence in Oregon's ability to adequately regulate the use and sale of marijuana." Directors of the Oregon Liquor Control Commission and the Oregon Health Authority said they agreed with auditors' recommendations. Reporter Claire Withycombe: cwithycombe@eomediagroup.com or 971-304-4148. Withycombe is a reporter for the East Oregonian working for the Oregon Capital Bureau, a collaboration of EO Media Group, Pamplin Media Group and Salem Reporter.